This Spiderman is not very amazing! Usually I prefer not to watch Superhero movies because I rarely find them amusing. 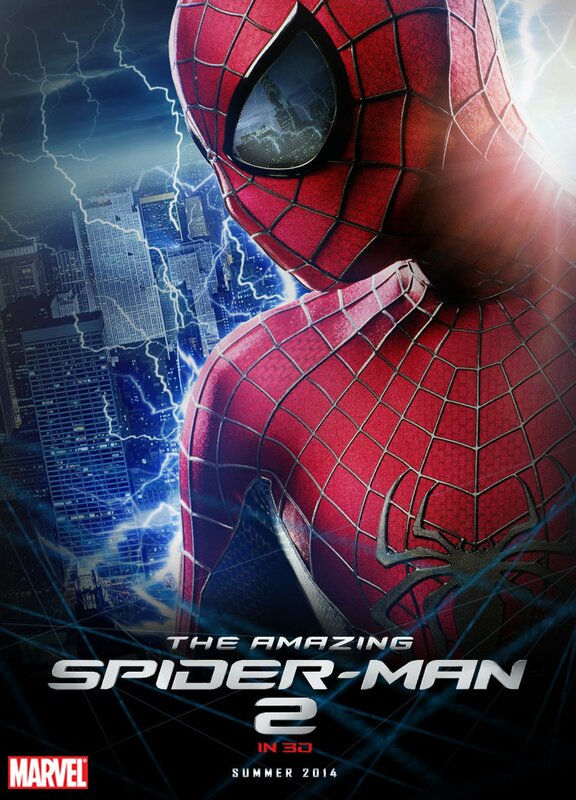 (the few exceptions being 'The Avengers' and 'The Incredibles'-a hilarious spoof on super hero films).I happened to watch this latest spidey flick by chance and I must say that it left me genuinely disappointed.A few cheesy lines,some stunning action sequences and amazing CGI work is what you generally look for when you venture out to watch a superhero flick.This one totally disappoints in all these counts and plays out mostly like a B grade Bollywood family drama(this Peter Parker has a hell lot of family problems,I believe!) with some action sequences thrown in here and there.The worst part is that the movie drags big time and goes on and on with no end in sight.Watch out for the particularly dumb,cliched' tail end sequence which will definitely remind you of the post climactic portions of 'The Incredibles'(see,I have warned you well in advance!). Ps- About the 3 D effects(or the lack of it),the lesser said the better! yeah,he's not at all amazing this time!